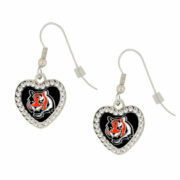 Cincinnati Bengals Crystal Heart Earrings - Pierced $14.99 ea. 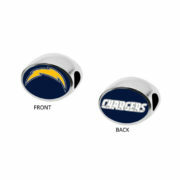 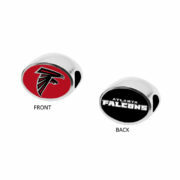 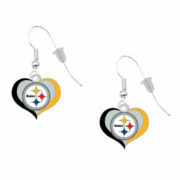 Pittsburgh Steelers Swirl Heart Earrings - Pierced $11.99 ea. 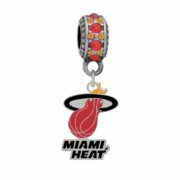 Miami Heat Logo Charm $17.99 ea.